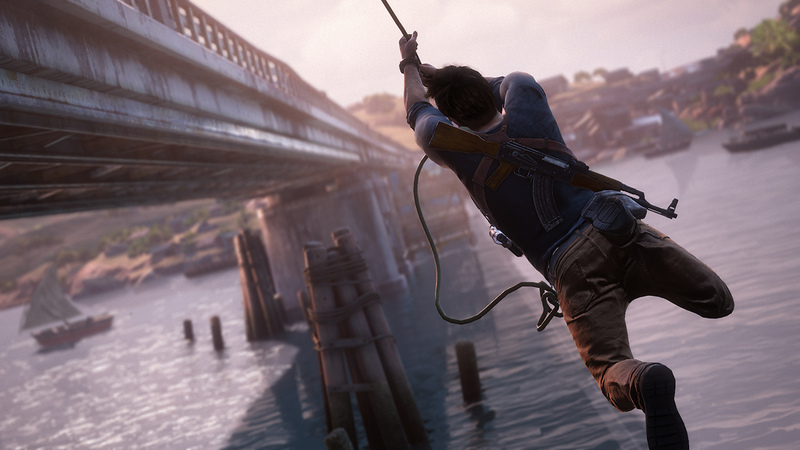 ©2014 Sony Computer Entertainment America LLC. 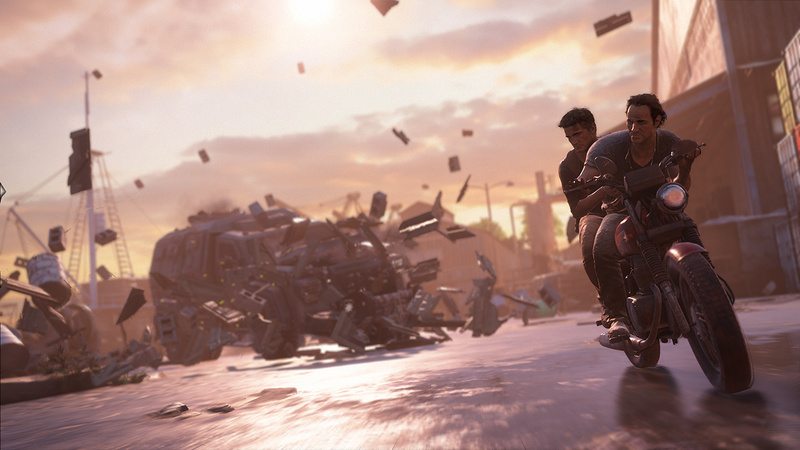 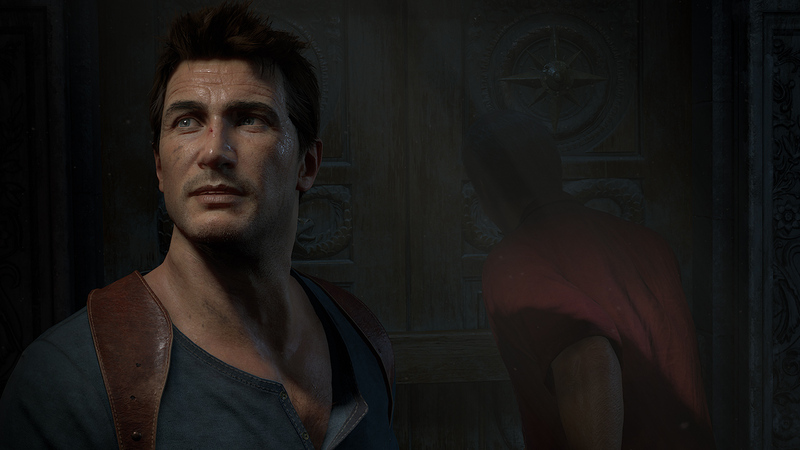 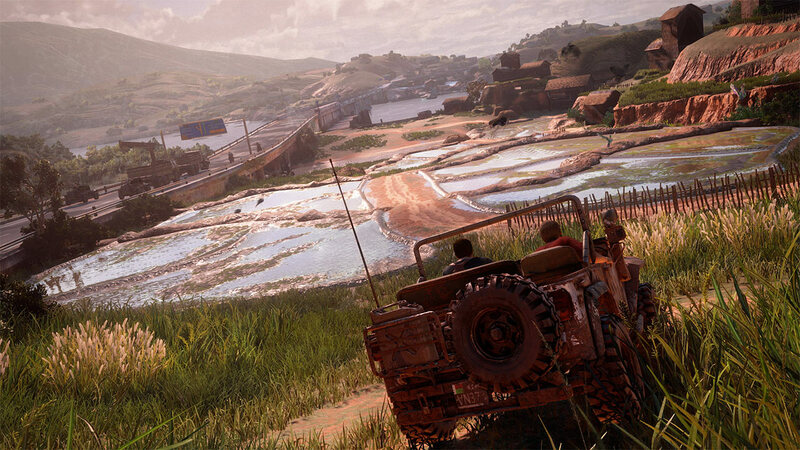 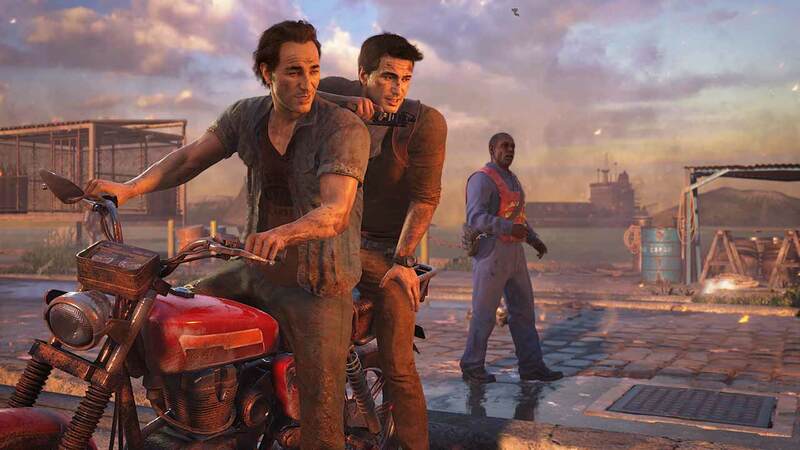 UNCHARTED and UNCHARTED 4: A Thief’s End are trademarks of Sony Computer Entertainment America LLC. 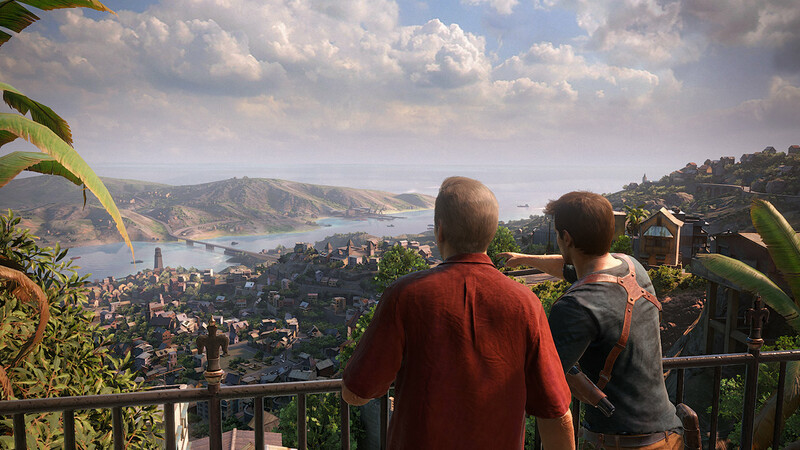 Created and developed by Naughty Dog, Inc.